Sectionals. Leather. Simplicity 6 piece sectional. 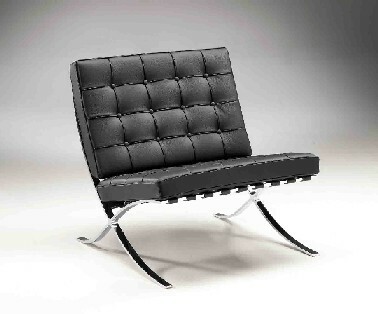 Armchair with frame in chrome-plated steel strip, seat upholstered in 1st quality leather. Leather strap suspension.